Evening students can take non-core day classes subject to space availability and their own schedules. Will we have the same professors as students in the Full-time MBA Program? How does the Evening MBA Program compare to the Full-Time MBA Program in terms of degree requirements? 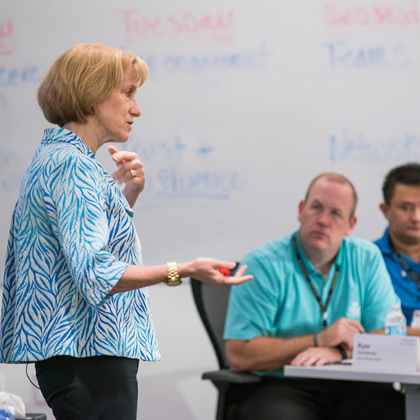 It is not possible for students in the Evening program to transfer into the Full Time MBA, Weekend MBA, or Executive MBA programs. We recommend you apply to the Ross MBA program format that best suits your goals, needs, and schedule. The Evening MBA format offers you the option to pursue a dual degree with the College of Engineering and the School of Natural Resources and Environment. Is the completion of a college-level calculus course a prerequisite to admission to the Evening program? 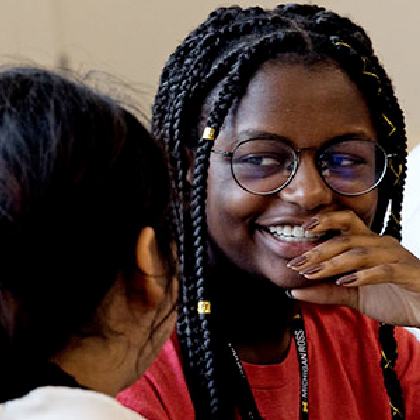 Admissions decisions are made on a rolling basis and will be provided six to eight weeks from the time the a completed application is received. Please time your application to the program accordingly. If you are in a unique situation, please contact our office. 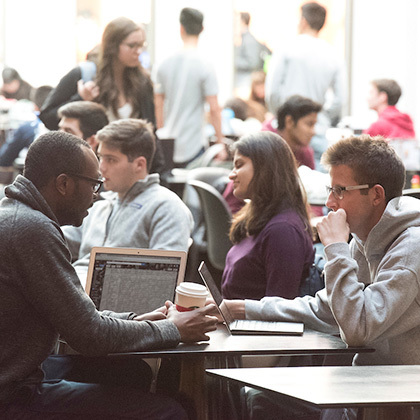 Students in the Evening MBA format are eligible to waive out of core courses based on previous course work completed, work experience, or by taking placement exams offered in the fall of each year. Credit is not earned by waiving a course; the credit hours may be replaced with elective courses. Can I apply to both Evening and Weekend formats? No. You must choose between formats and may only apply to one program during any given cycle. This tends to be a problem with a recommender's email account spam or junk email filter settings. The emailed invitation is either blocked or automatically filtered into a junk mail folder. You can check the status of your recommendations, resend a recommendation request, and even update a recommender if the recommendation is not yet started via the Personal Activity page. You can access this under the "Apply Online" section of your online application homepage by clicking on the Review Your Submitted Application/Manage Your Recommendations link. No, we do not accept transfer credits. Do you offer classes outside of Ann Arbor? No, we do not offer classes outside of the Ann Arbor campus. 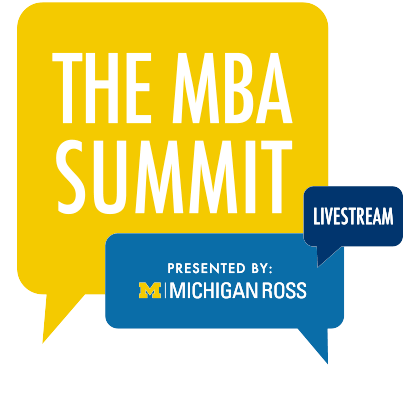 Is the Ross School of Business affiliated with the University of Michigan campuses in Dearborn and Flint? No, these campuses, which also have business schools, are completely separate. What is the average GMAT/GRE? Is the TOEFL/PTE required for non-native English speakers? What if I cannot furnish my official transcripts by the application deadline? The Office of Admissions can use unofficial transcripts for evaluation purposes. If admitted, your admission would be conditional upon receipt of your official transcripts. These would need to be received by the Office of Admissions prior to the start of classes. Can I have my application fee waived? 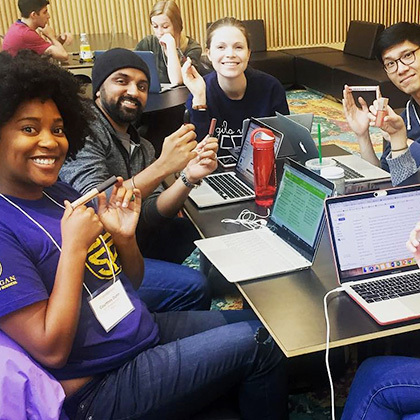 The application fee is waived for applicants who have served in the Peace Corps, AmeriCorps, or Teach for America within three years of applying. It is also waived for current or former members of the U.S. military. We do not waive application fees for any other reason. You should request a fee waiver prior to submitting your application by creating a new support ticket and attaching proof of service in one of the above organizations. Please indicate the program to which you will be applying. How many credits/classes can I take in one semester? It cannot be your first term in the program. You must be in good academic standing for which we expect at least 80 percent of your credit hours at PS level or higher. The additional hours (above 7 in fall/winter or above 3 in spring or summer) may NOT be added before specified dates. We do this to allow some time after registration opens for all students to have an equal opportunity to register. No, but full-time work experience is considered as part of the admission process, and it is generally assumed that you will be working full time while in the program.